Usufruct~ Say what? Use of what? Louisiana estate law has what is called Usufruct & Rights of Inhabitation. The usufruct of something is similar to what some states call a "Life Estate." Suppose a man with grown children remarries and wants to to leave his home to his children, but does not want his new wife to be put out on the street, upon his death. He can designate, in his will, that his wife will have the usufruct of the home. What does that mean? It means that upon the wife's death, the family home reverts back to his children. The usufruct, unless otherwise stated, also terminates upon the wife's remarriage. So how is this different than owning the property, you ask. When a person completely owns property, the ownership gives the owner certain rights, including the right to use and dispose of the property as he or she sees fit. The true owner can sell, destroy, convey, or transfer his rights. A usufruct is a right in property, owned by someone else, normally for a specified, limited period of time or until death. A person with a usufruct has the right to use the property, enjoy the fruits of the property, rent the property and collect the rent money, to the exclusion of the real, true or naked owner, but they cannot dispose of the property. They also cannot destroy the property and the person with the usufruct right in property, does not have the right or ownership to will the property to their heirs. A usufruct is a legal right, granted by one person to another. Now, I am heading off letter here, but I received an email from a reader, asking me to explain the legal term, quitclaim deed. 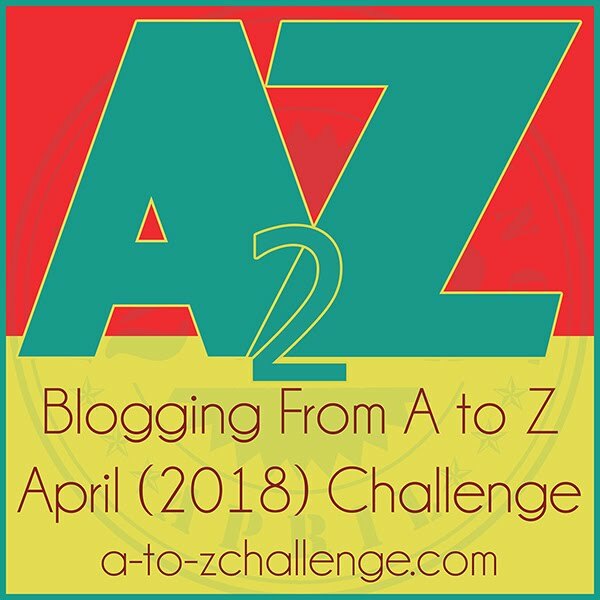 Apparently, I mentioned earlier this year, that I would try and cover the quitclaim topic during the A to Z challenge. My apologies and I will now provide a brief answer. More importantly, what right does a person (the character in your book) convey to another, when they sign a quitclaim deed? Quitclaim deed: Transfers or "quit" any interest in real property. The problem arises when the grantor is not in the title or has only a partial or minimal interest in the property. A quitclaim deed is not a warranty deed and the grantee cannot assume that the grantor has any real interest to convey. A quitclaim deed is the least protective deed. In a nutshell, a quitclaim deed only conveys whatever rights or interest the grantor has in the property. Quitclaim deeds are often used to transfer property between family members and between parties to a divorce. 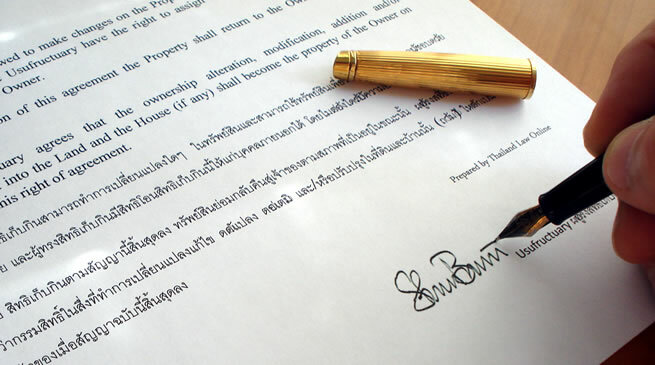 You will often find one party to the divorce conveying their ownership rights of the marital home via quitclaim deed. This is often as a result of a court order by the judge handling the divorce. Remember, however, the mortgage company is not obligated by this transfer and the lender does not care about the divorce. If both parties were originally on the mortgage, the party who assumes ownership via the quitclaim deed normally must refinance the home (not always, the conveying spouse may agree to remain liable on the mortgage.) A big problem arises, when only one party was originally on the mortgage. Example: Tom and Susie get married and either Tom owns the home prior to the marriage or Tom is granted a mortgage by the lender in his name only. This can happen for a variety of reasons, but a common one is that Susie's credit would have hurt their loan application. Now, Tom is the sole name on the mortgage and sometimes the deed will be in only Tom's name and sometimes it may wind up in both their names. However, only Tom has a contract with the lender. Tom and Susie divorce and Susie remains in the home and Tom signs a quitclaim deed. Is Tom off the hook? Susie is unable to refinance the home in her name only (big possibility since Tom viewed her as a credit risk to begin with which is why he obtained the mortgage in his name only). What is Tom's recourse? If Susie continues to timely pay the mortgage, Tom may opt to do nothing. But, if Tom finds that this arrangement is hurting his chances of obtaining a new loan for a new home, Tom can force a sale of the home unless Susie is able to refinance the home in her name only or pay off the mortgage in full. Example: Tom & Susie own a home and both their names are on the mortgage and deed, they divorce. Tom remarries and remains in the home. Tom signs a quitclaim deed conveying his interest in the home to his new wife. What does the quitclaim deed transfer to the new wife? Only the portion that Tom owns, it does not alter or change Susie's ownership at all. Example: Change the facts a bit and the home is in Susie's name and her name is the only name on the mortgage. 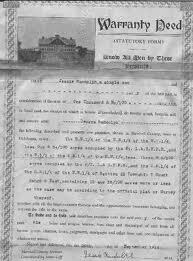 Tom remarries and signs a quitclaim deed conveying one half of his interest to his new wife. What interest has Tom conveyed to his new wife? 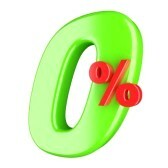 That's right, Zero interest. Tom can only convey through quitclaim deed, what ownership rights he has and when he has none, his quitclaim deed conveys exactly that, none. Hop over to the sign up list for the 2013 A to Z blogging challenge and help those bloggers who still have under fifty (50) or one hundred (100) followers, reach their next big milestone. See you tomorrow. Wow, are we on the letter V, already? Hmm? Never heard of Usufruct...and don't even know to pronounce it. I'm sure down in Louisiana they say it just fine. What is the word origin? Usufruct is a new one to me. I could see how it would come in handy. Too bad Mr. Bennett couldn't have signed one of those for his wife in Pride and Prejudice so she could quit worrying about the entail to Mr. Collins. And I need a vacation, too. Seriously! Living in Texas, mama died without a will, we used quitclaim deeds to give rights to the house to me and guarantee my step father the right to live there for life. That's interesting stuff. I've actually wondered about the usufruct stuff before, even though I didn't know that's what it's called. I wonder how that works outside of LA. Bizarre words. LOL Great information though. I could imagine this coming to play in a short story or novel. Strange word. And I can't manage to say it out loud! Interesting law, though. Man is that a hard word to say! I love your theme though, and the information would be so helpful for people writing crime novels. Great idea. Great pint, Shell. And, I'm with you on the vacation! Hi Melissa - I love your blog! It is very dynamic, I'm so glad you stopped by mine...love the legal stuff! That was a informative post. but never heard that word before. I didn't know what it was called, but I've heard of the arrangement, particularly with unmarried people sharing a house one of them purchased before the relationship. Your examples make learning very easy! and a few related forms that you might find useful.